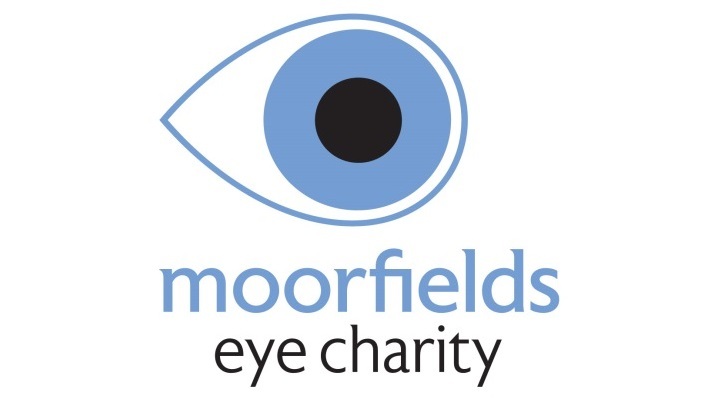 Moorfields Eye Charity launches new strategy for supporting Moorfields Eye Hospital NHS Foundation Trust and its research partner, the UCL Institute of Ophthalmology. The strategy for 2018-2024 was launched last week. It sets out the charity’s core belief that ‘people’s sight matters’ as well as its organisational purpose to ‘support Moorfields to discover, develop and deliver the best eye care’. The charity supports the work of Moorfields Eye Hospital and its research partner, the UCL Institute of Ophthalmology by raising funds to help deliver the best possible care and leading-edge research. Develop a new research, education and clinical care centre in the Kings Cross and St Pancras area by 2024, in partnership with Moorfields Eye Hospital and UCL. Be the leading charity for research into eye health. Help Moorfields deliver outstanding patient care and experience. Influence national policy to increase resources allocated to eye health. Encourage and share knowledge to develop tomorrow’s experts.